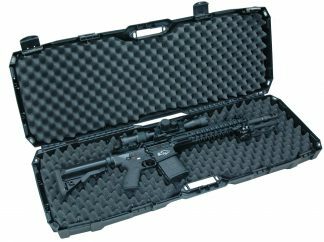 Case Club’s bowling cases are intended for the traveling player. 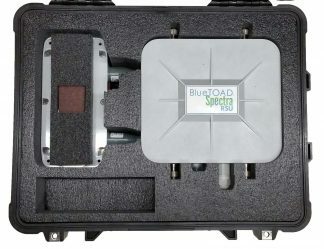 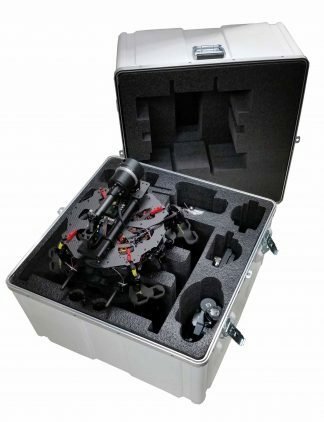 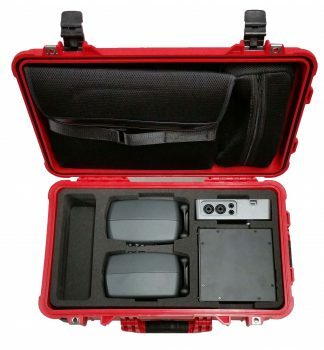 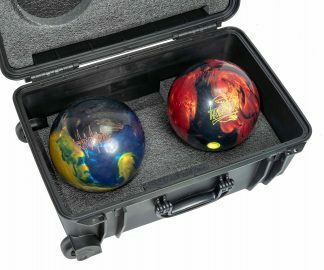 Our double bowling ball case was designed specifically to stay under the 50 lbs airline weight limit so not only will your gear be safe, but you will also save money not having to pay extra baggage fees. 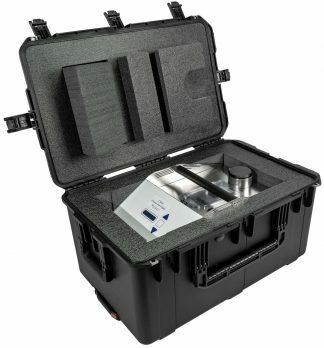 Our bowling cases include wheels so transporting heavy bowling balls is easy. 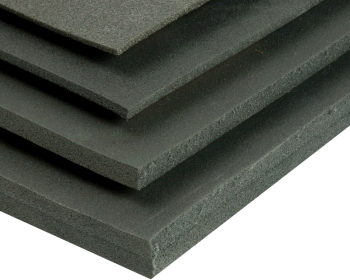 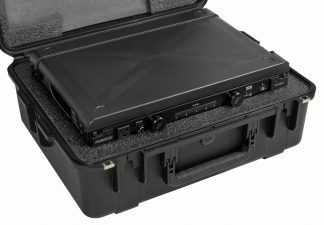 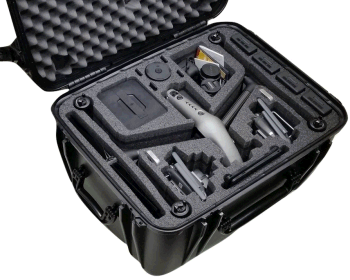 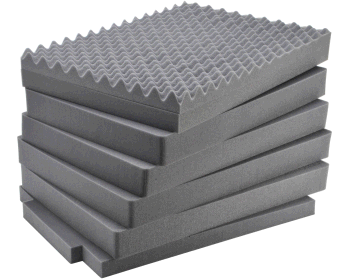 All cases come with dense closed cell foam so the inserts will last for many years.